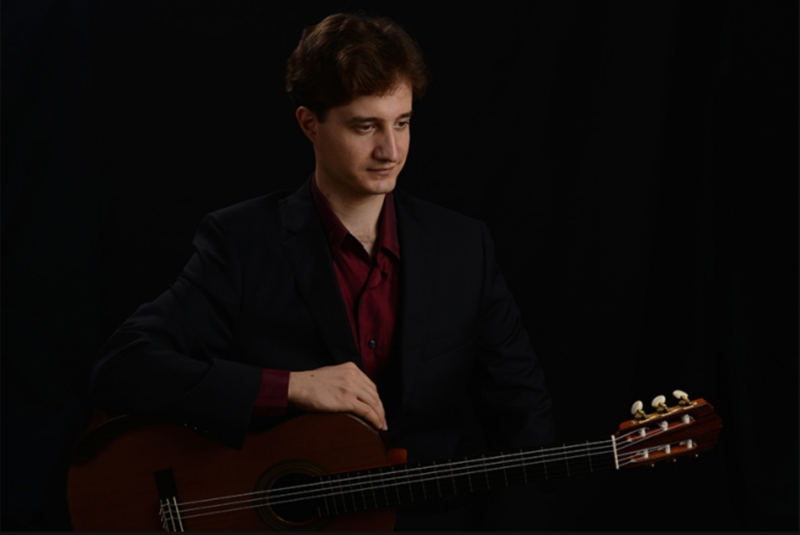 Alexander Milovanov is one of the leading and most prominent classical guitarists of the new generation. He has often been cited as an extraordinary artist who captures the attention of his audience with powerful insight and dazzling virtuoso technique. 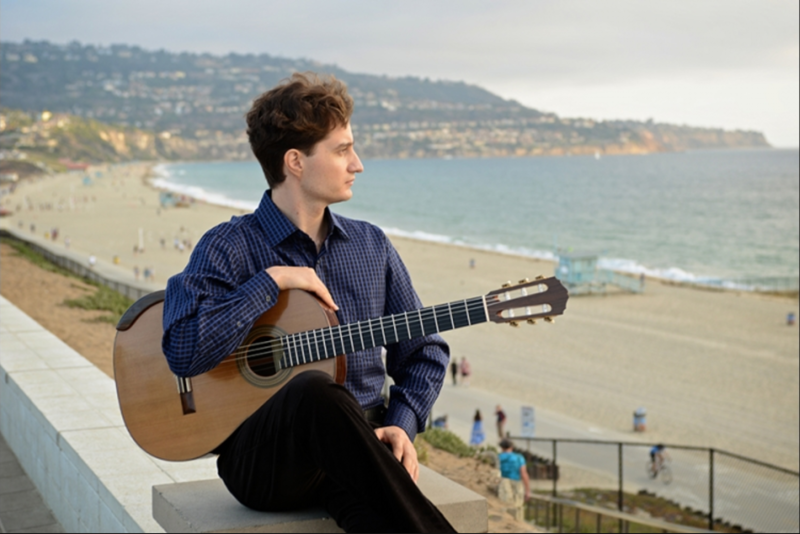 Alexander has performed numerous solo recitals internationally and in major centers throughout the United States, including New York, Los Angeles, Atlanta and Baltimore. In addition, he has appeared as the guest artist at many prestigious concert series such as the Kean Concert Artists and the Bedford Chamber Concerts, performing with the members of the Orpheus Chamber Orchestra under the direction of Anthony Newman. 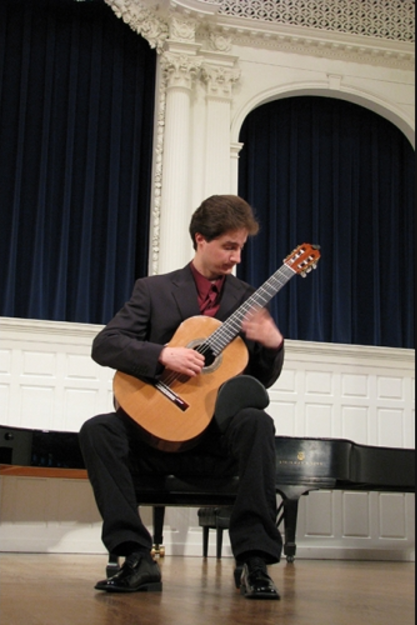 In addition, Alexander has also done many outreach performances throughout Baltimore, New York, Los Angeles, and Austin areas for various communities such as public schools, hospitals, and retirement homes, intending to popularize the art of classical guitar. 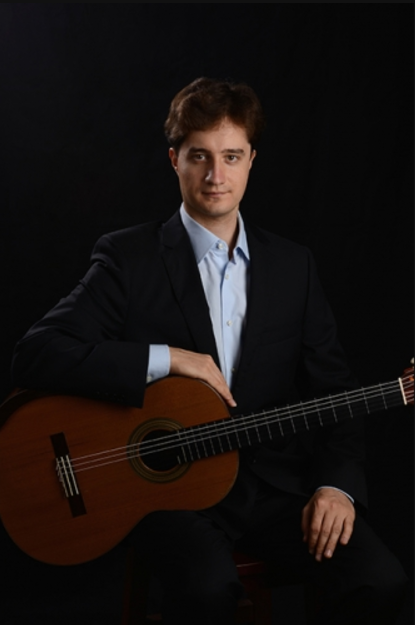 Besides the standard classical guitar repertoire, Alexander’s concert programs also often include many unique, highly challenging, and rarely played original virtuoso masterworks from the nineteenth and twentieth centuries.